The first annual Kyle Dempster Solo Adventure Award is open for applications. 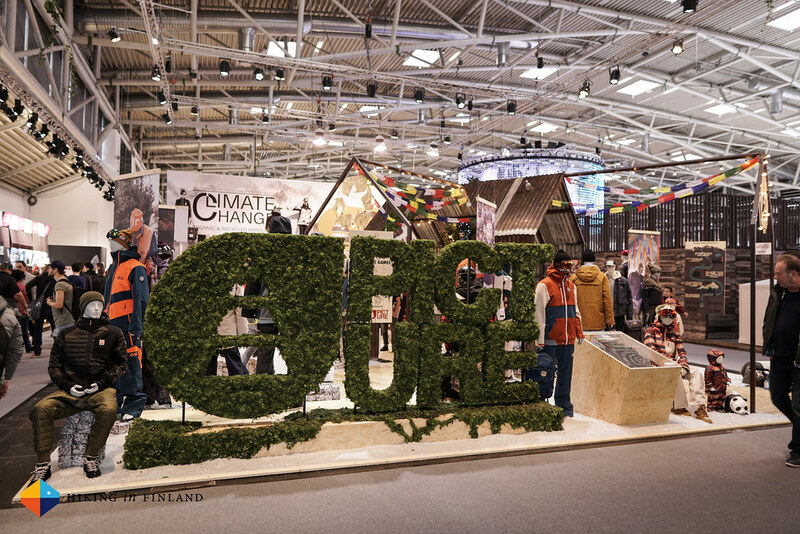 There was no new gear at ISPO 2018. Become a better climber in 2018. Zack shares his thoughts on Unsplash. Dan wants that you don’t fall into this Trap with your Photography. While the USA made National Monuments smaller Tompkins Conservation and Chile made history with the Patagonia and Pumalín Park Donation Ceremony. Meet the Punk Rockers of Ski Mountaineering. I think I’ll need to go visit the Tree Mountain here in Finland later this year. This Land Is Our Land: Haters Welcome. Keep Our Mountains Free. And Dangerous. The Top 10 Bad Backcountry Skiing Habits. 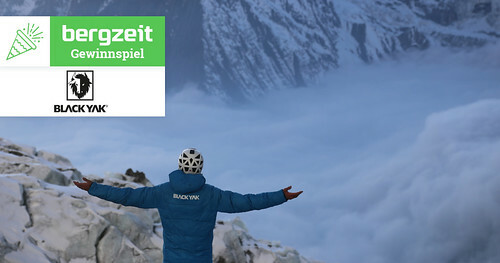 Alpinetrek.co.uk has up to 60% off on outdoor equipment and clothing. At REI’s Winter Clearance Sale you can save up to 50% on Clothing, Outerwear, and Winter Boots. The Semiannual Sale at Backcountry.com is on, save up to 50% on Clothing, Gear, and Accessories. Win a pants and jacket from Black Yak. Love XC skiing? 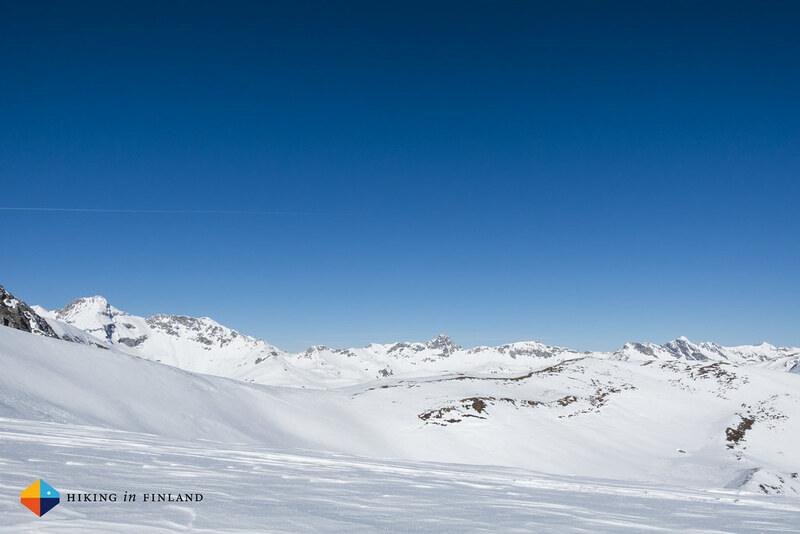 Take part in this competition and win a trip to go skiing in Livigno. 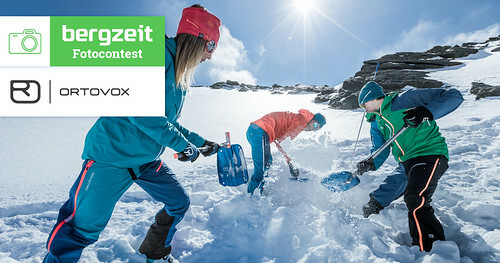 A really cool Avalanche Security Set from Ortovox you can win in this competition. 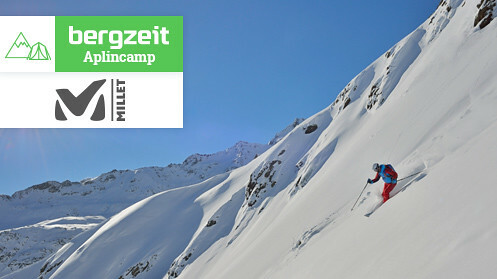 And if Freeride Skiing is your cup of tea enter this competition to head to the Arlberg with Millet! The Perfect Winter Warrior Weekend to Repovesi National Park. Some impressions from skitouring and skiing in the Salzburger Lungau. Jill jumps into the fog and it looks pretty. Winter Cycling in Morocco sounds fun. Bikepacking Cuba’s La Ruta Mala will have you wanting to go to Cuba. Joe sends greetings from Tasmania. Peter spent a night in the Kurjenrahka National Park. Paulina hikes to Hiking Heart Lake, Mount Shasta. The French Valley - Día Diaz. A look at the Marker Alpinist Binding. Sporks are yesterday, you say? Then check out the small Snow Peak Mini Titanium Fork. Chad takes a first look at the Altra Lone Peak 3.5 shoes while Andrew previews the Altra Lone Peak 4.0. Are you craving Pizza While Backpacking? Check out the Winter OR 2018: New Gear Awards. And have a look at Drew’s 11 Highlights From The 2018 Winter Outdoor Retailer.